SPRING BREAK IS COMING ... BOOK NOW TO BOOK YOUR GETAWAY!! WHY STAY IN A HOTEL? 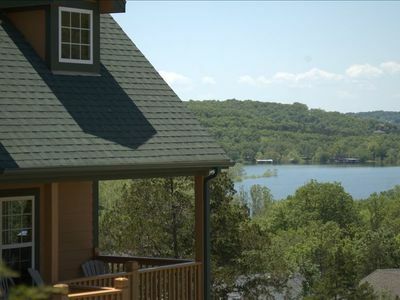 Your Branson--Ozarks--Table Rock Lake destination next to Silver Dollar City. 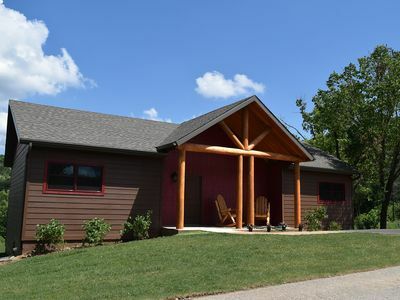 Newly renovated 2 bdrm walk-in, 24' deck with great view of Table Rock Lake. 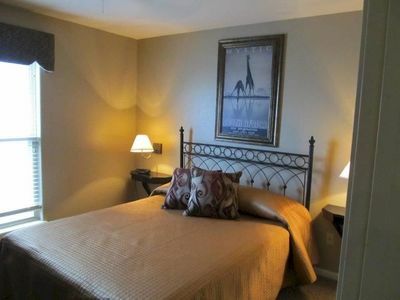 Beautifully furnished with all you need to enjoy your vacation. Pool, tennis courts, playground. Indian Point Marina nearby. A wonderful place to relax after a fun-filled day. 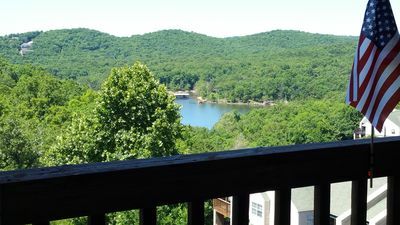 The lake...A Show...Shopping...Silver Dollar City - we have it all! WE ALSO OWN THE CONDO RIGHT NEXT DOOR TO THIS ONE, VRBO #681775. 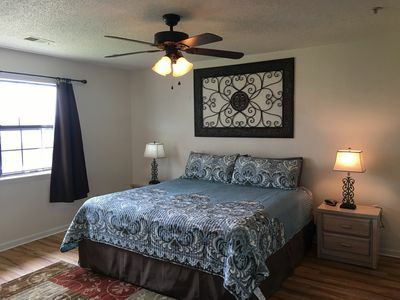 Great availability for families and friends who need more room! 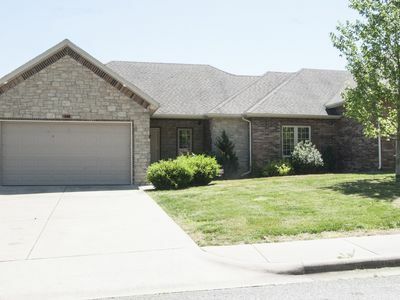 Branson Home w/Indoor Pool & Basketball Court! 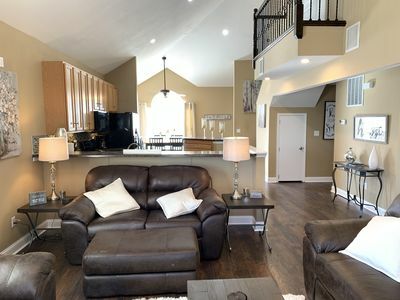 4 Bedroom, 3 Bath WOW! 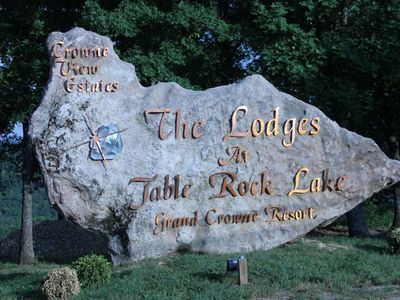 + HOT TUB in BRANSON + FAMILY + MEMORIES = PERFECT!! 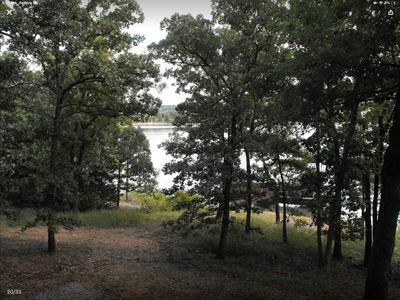 10,000 Sq Ft LAKEFRONT 42 Ac Log Estate~PRIVATE POOL-HOT TUB~12 mi to Branson! 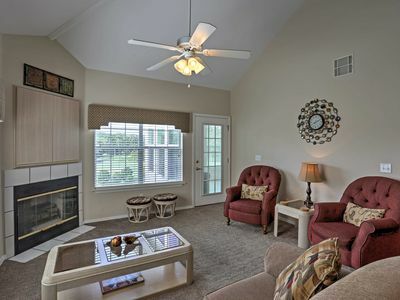 Beautiful newly decorated 3 bedroom/3 bath condo located in Pointe Royale. Across the road from Silver Dollar City parking!! 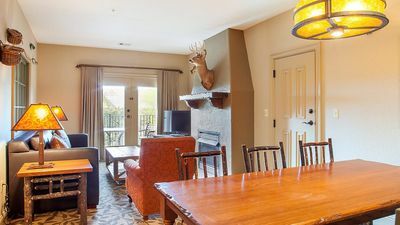 True 4BR King Suites Lodge! 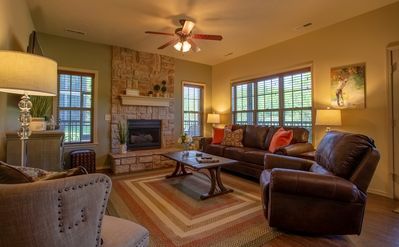 Bright Branson Condo w/Fireplace - On Golf Course! 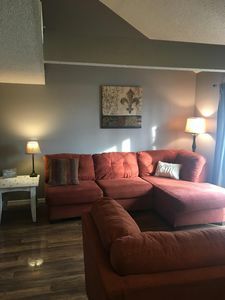 Clean 2 Bedroom Condo!! 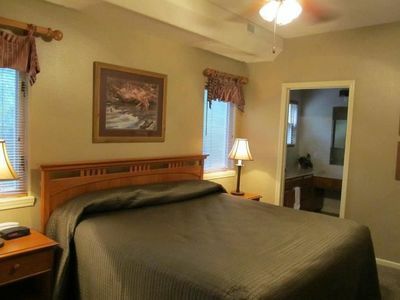 Overlooks Golf Course, near "The Strip" & Tablerock! Get To The Pointe! 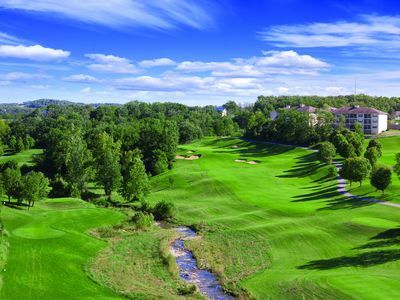 Directly across from the Clubhouse-Great Amenities! Brand New 7 Bdr in Chateau Cove!! 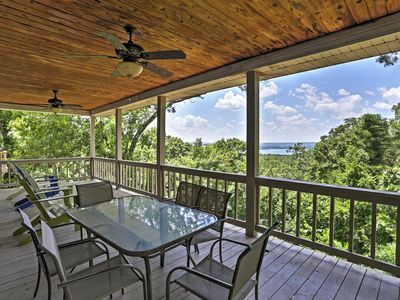 Amazing Lakeviews!! 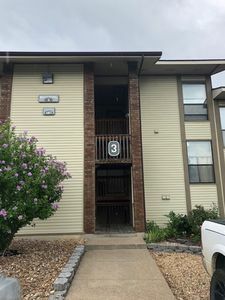 Outstanding 3 bedroom 3 bath condo. 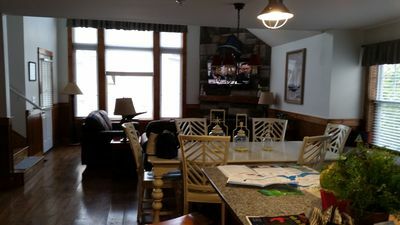 2 BR cabin, full kitchen, 2 baths, fireplace, deck with grill, washer & dryer.